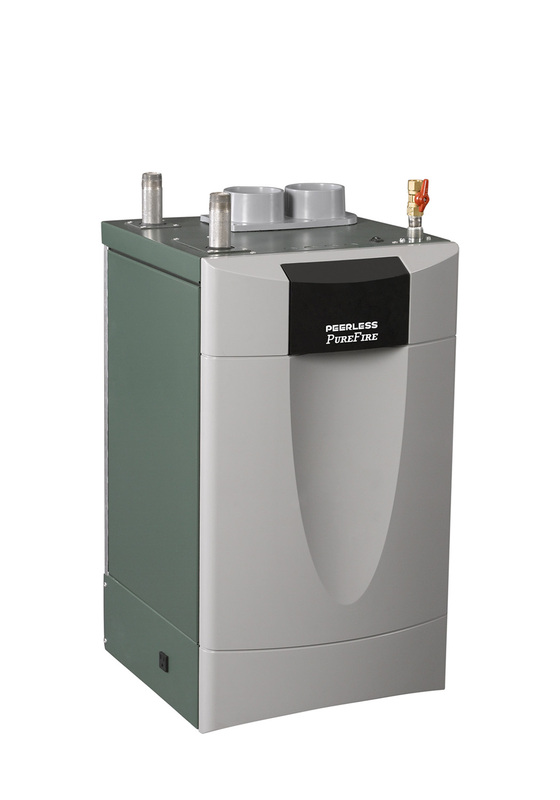 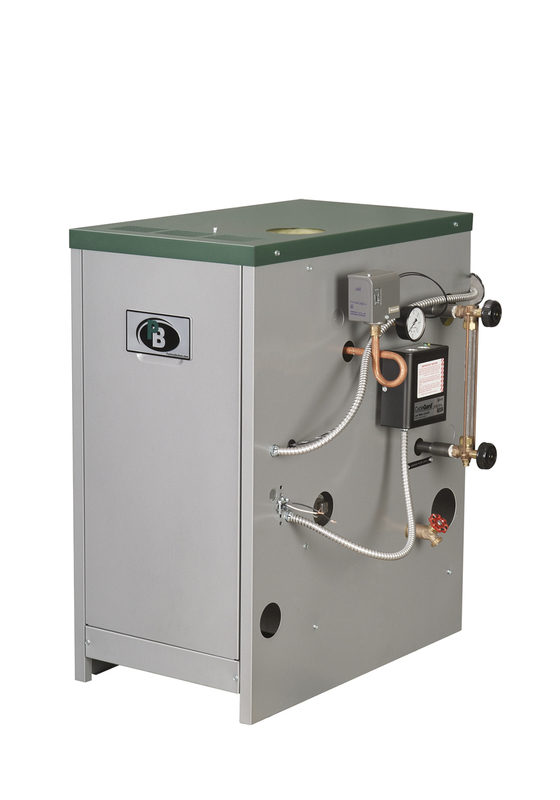 PB Heat manufactures a complete line of Peerless® brand boilers for both oil-fired and gas-fired applications. 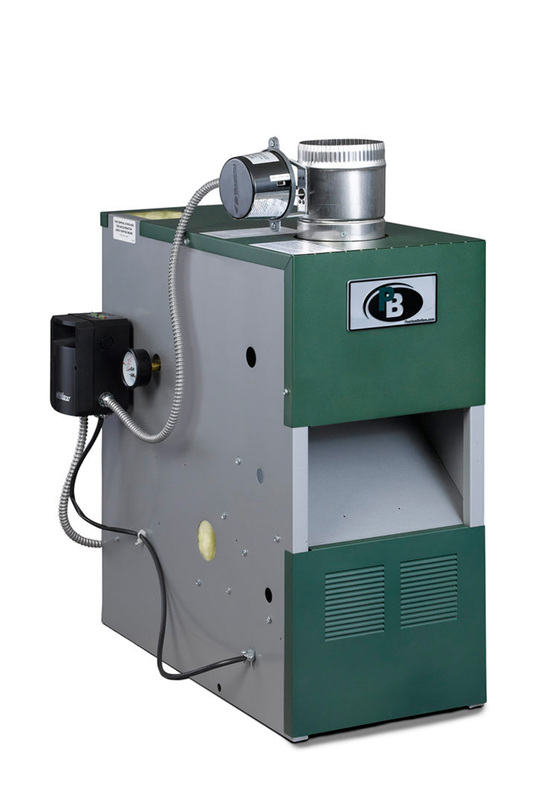 Refer to the chart below for boiler fuel type, construction materials and venting type. 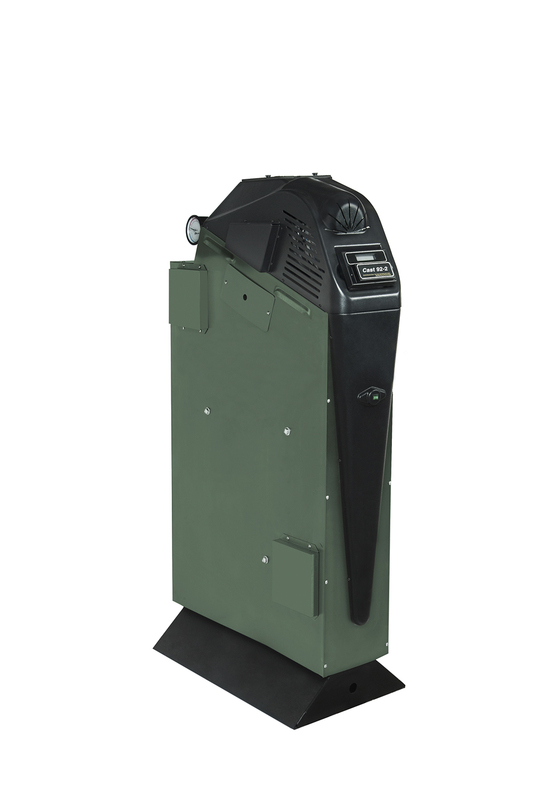 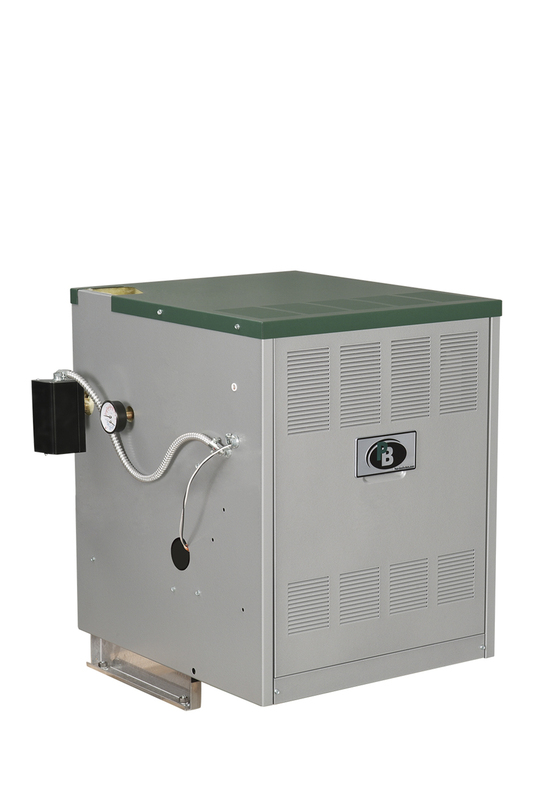 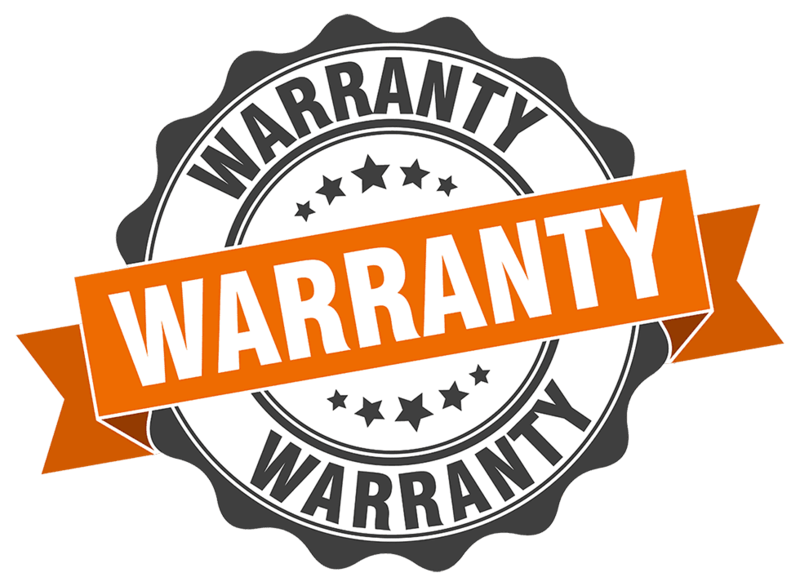 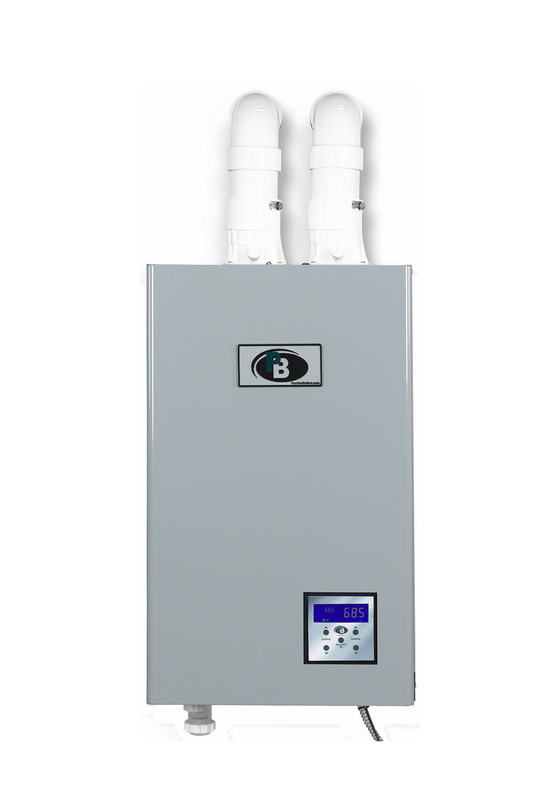 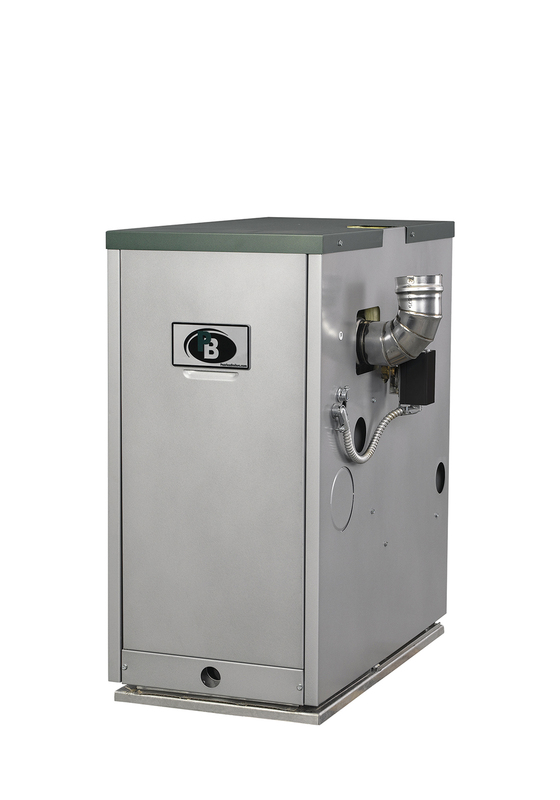 Follow each boiler’s link for more detailed information, boiler specs and related documentation.